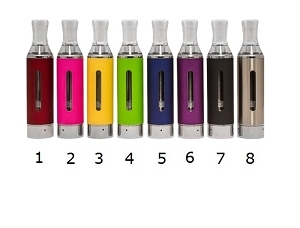 Petite yet powerful, the eGo ONE tank truly adheres to the ONE for everyone. 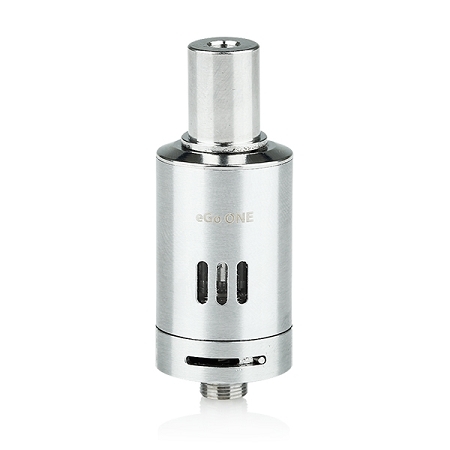 The eGo ONE Tank is 510 threaded and has adjustable airflow. 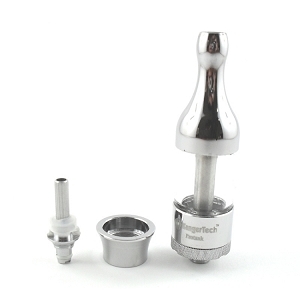 Rotate the ring on the atomizer base to either decrease, or increase the amount of airflow. More airflow = more clouds! 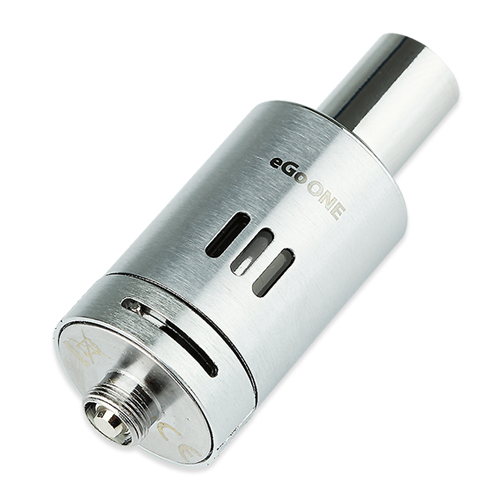 eGo ONE CL 1.0 ohm is suitable for mouth inhales. 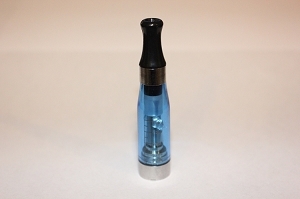 It mimics the feeling of taking a puff from a real cigarette. 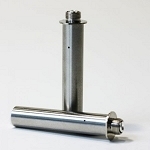 The tighter draw is perfect for people who are looking for the real cigarette sensation. 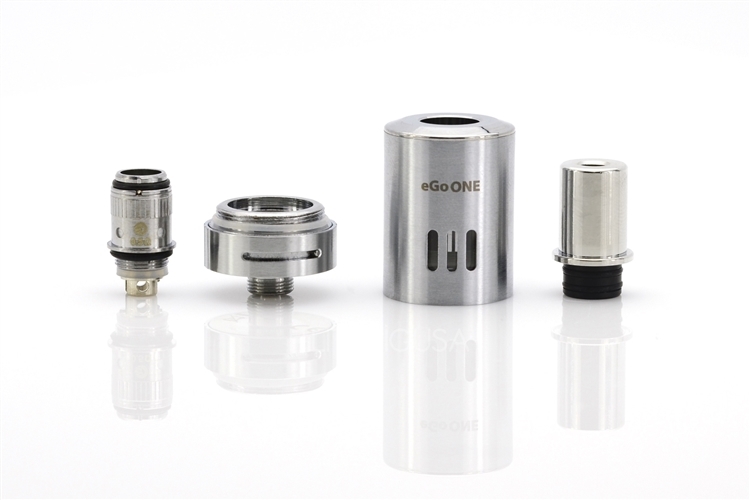 eGo ONE CL 0.5 ohm is the Sub OHM coil that can easily create huge vapor production. It has a very loose draw, which is perfect for the cloud chasers.